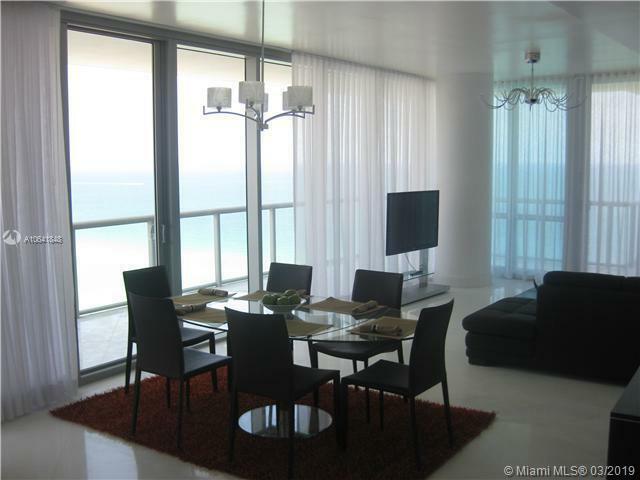 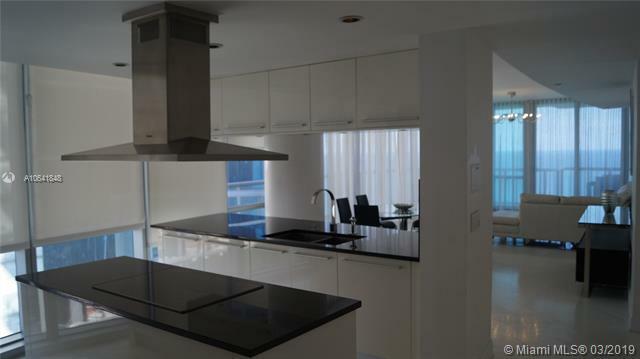 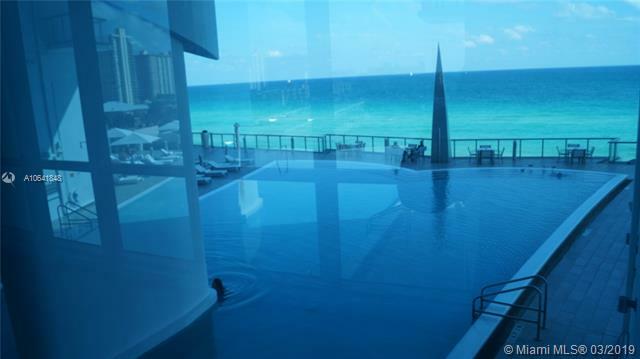 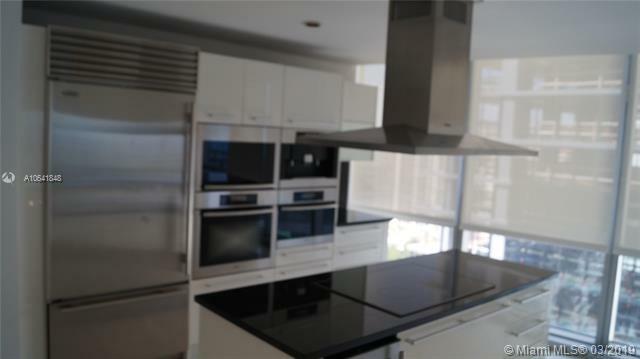 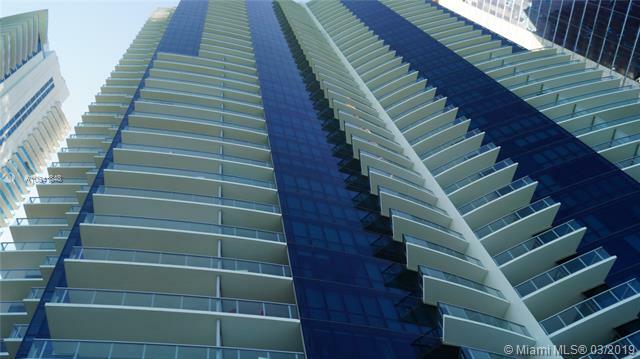 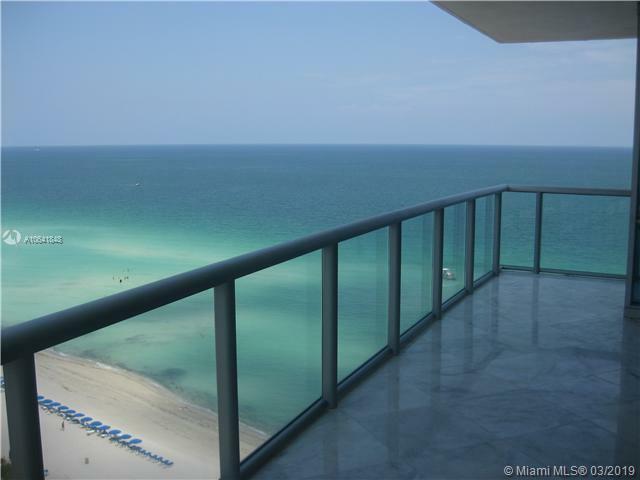 corner unit model a jade ocean -high floor direct ocean views ,bay & city views . 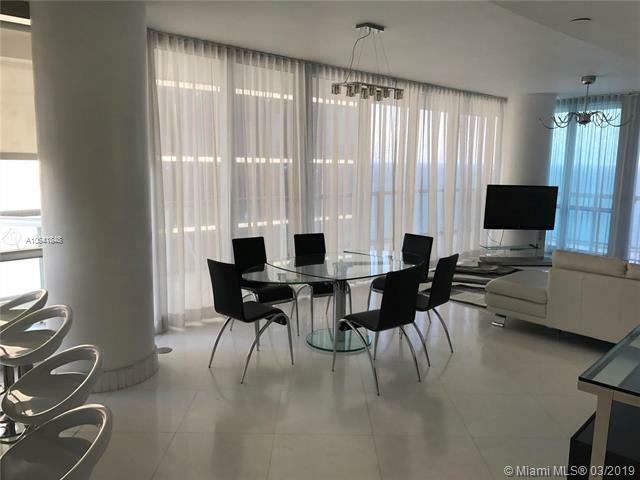 3 bed 3 1/2 baths .marble floors, european kitchen -stainless appliances , wine cooler, sub zero refrigerator .modern furniture. 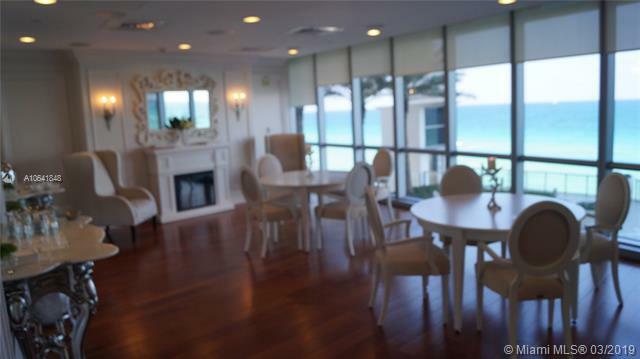 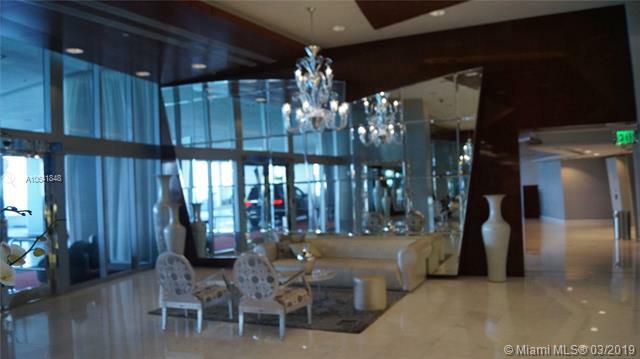 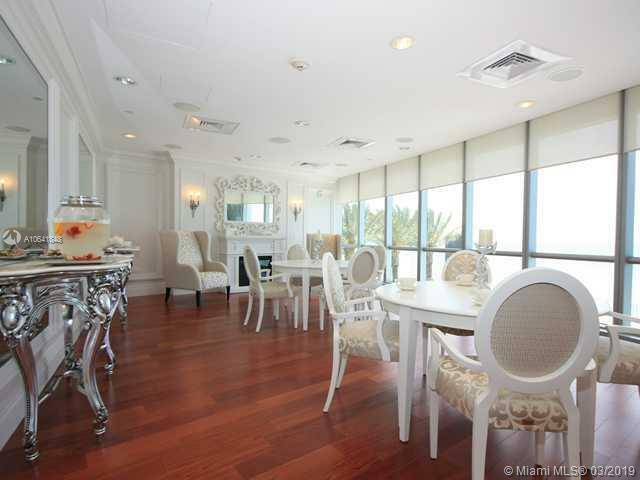 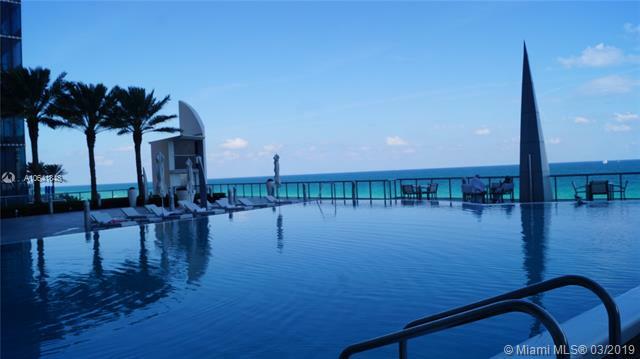 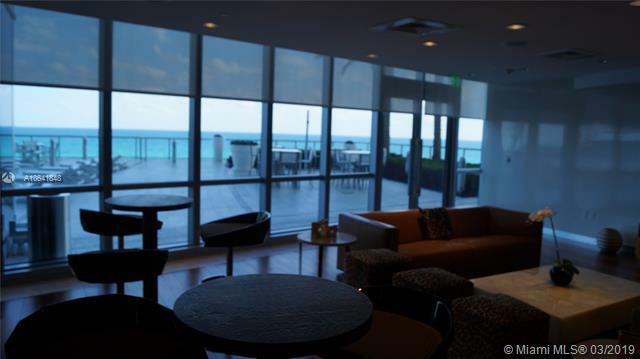 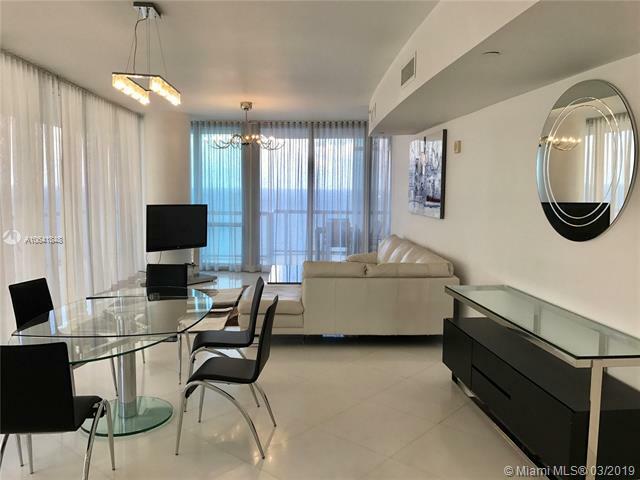 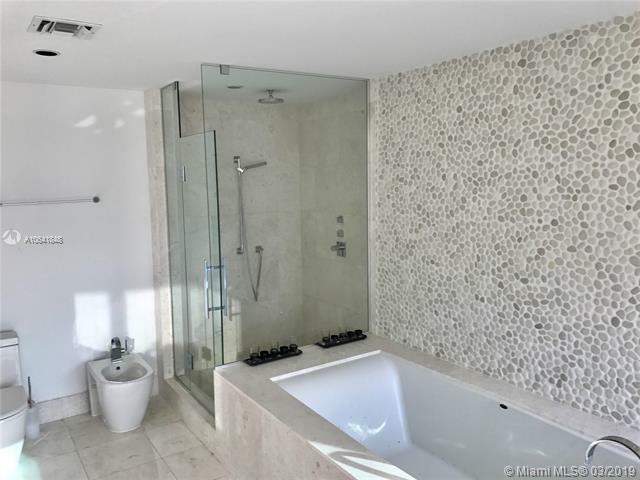 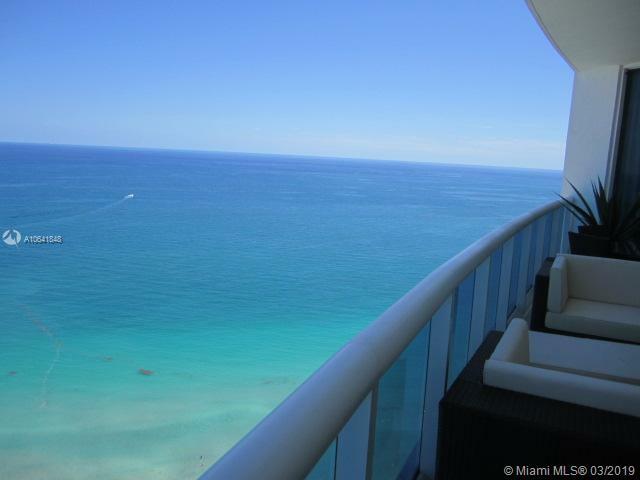 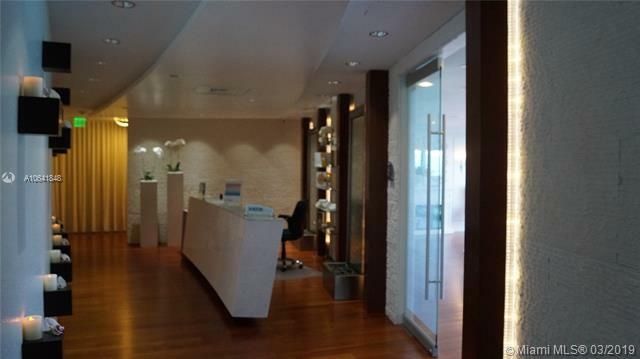 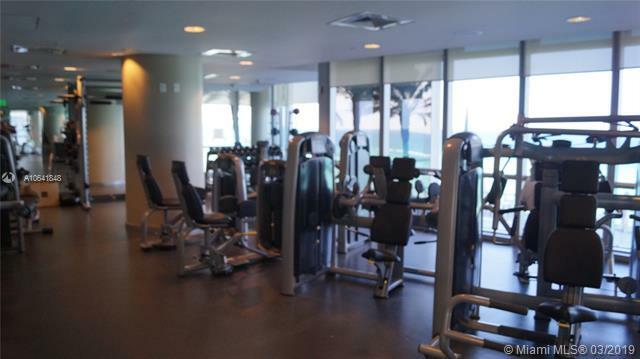 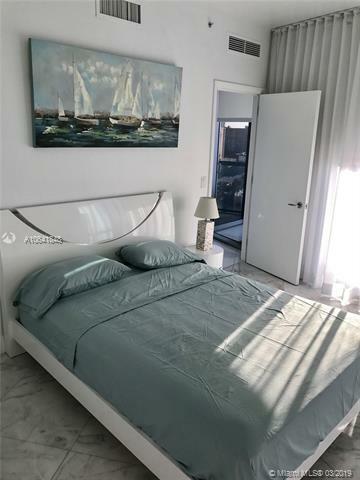 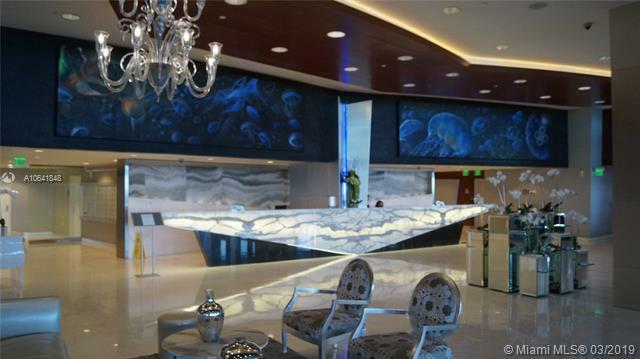 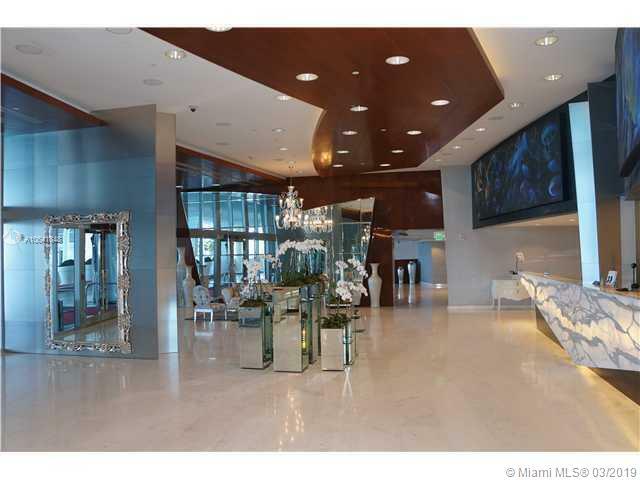 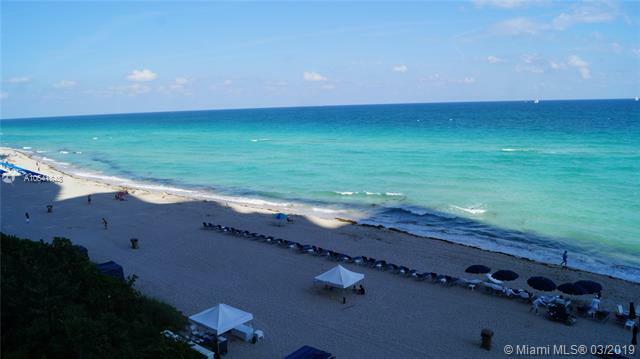 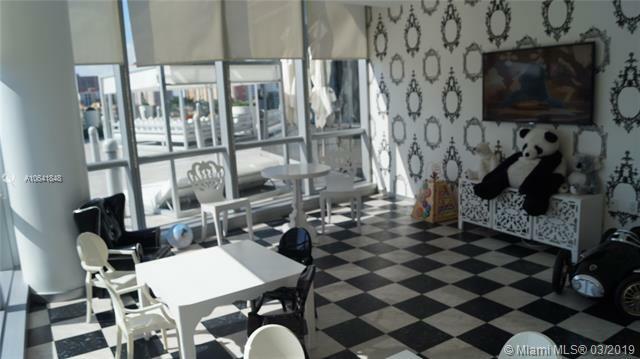 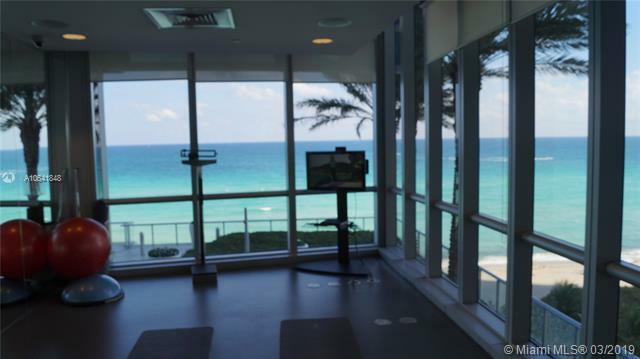 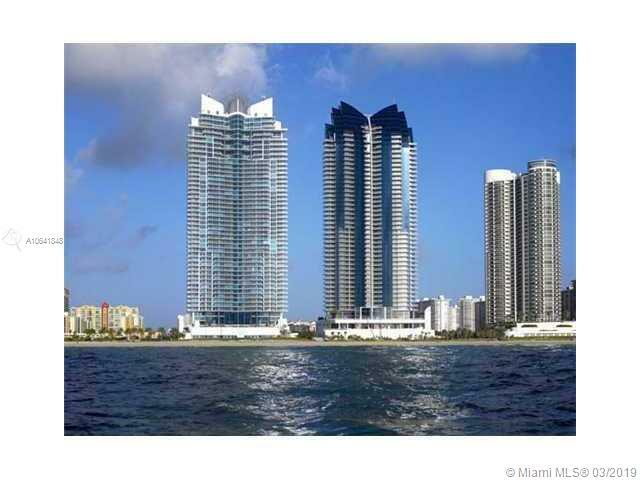 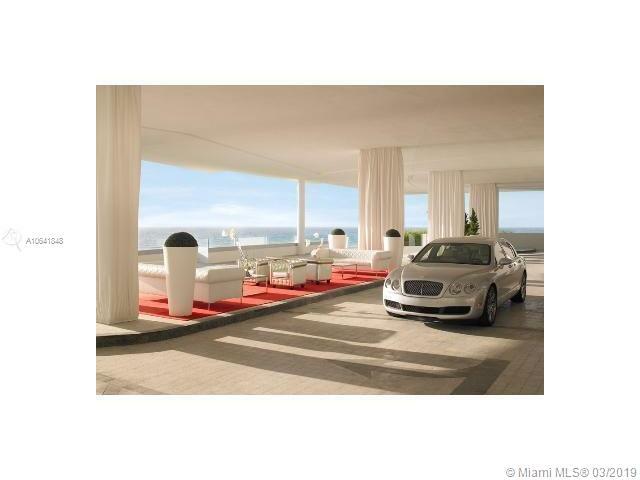 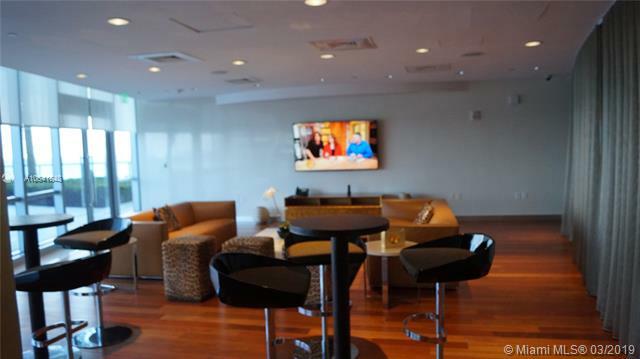 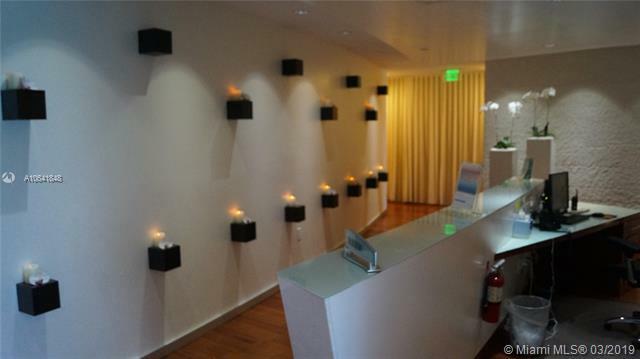 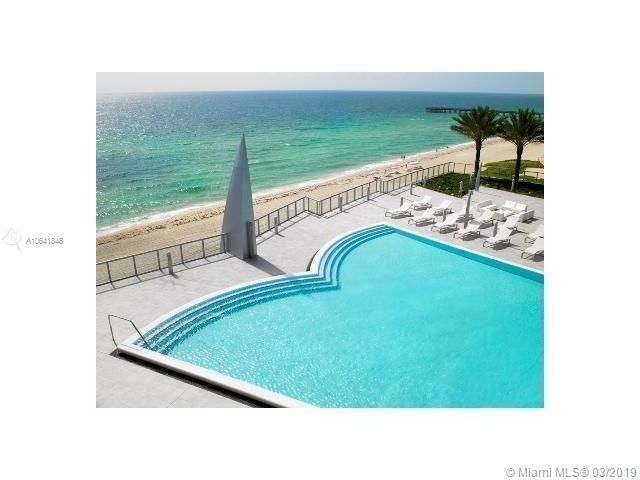 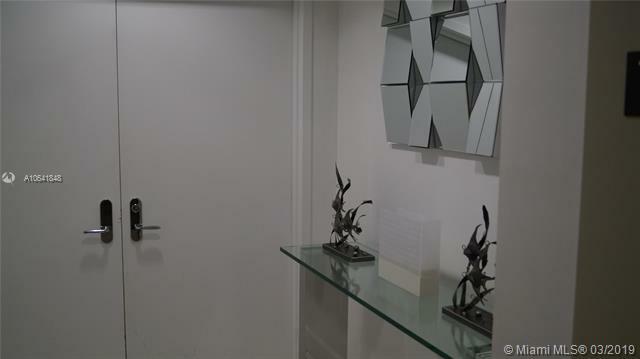 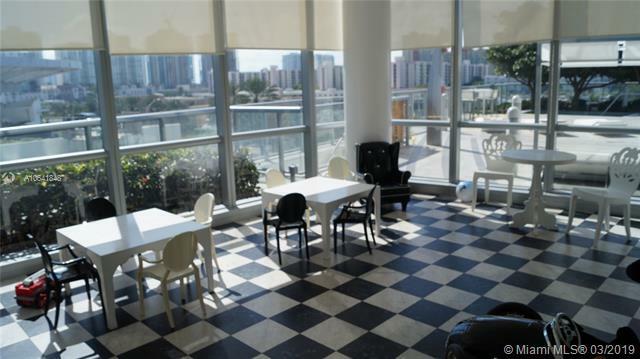 gorgeous unit spa, gym, pool & beach service .close to bal harbour shops & aventura mall .